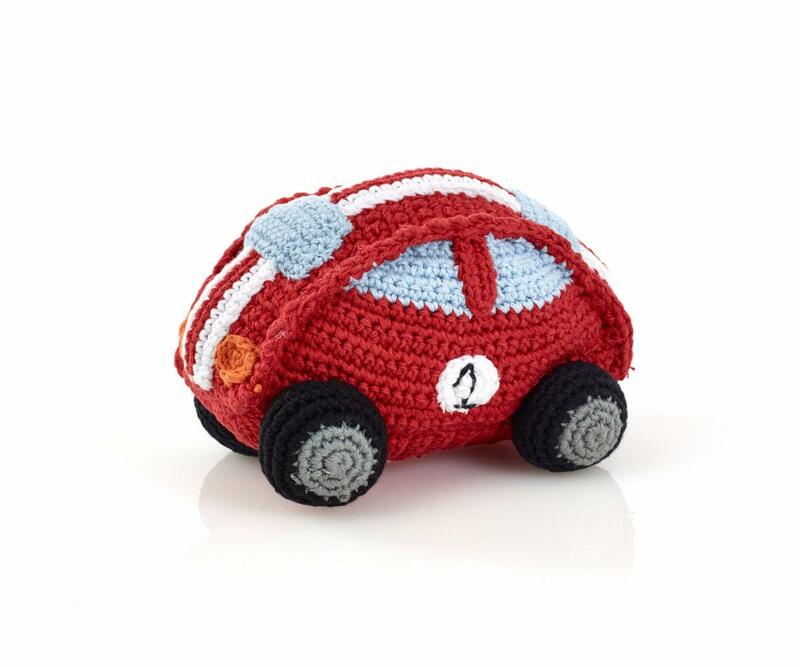 Pebble toys are the only knitted and crochet toys guaranteed by the World Fairtrade Organisation to be fairtrade. When you buy a Pebble toy you can know that your purchase is helping to give people a chance of a better life. Thank you for your support.